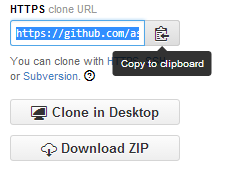 In order to work with GitHub (accessing source code, forking, checking-in etc.) 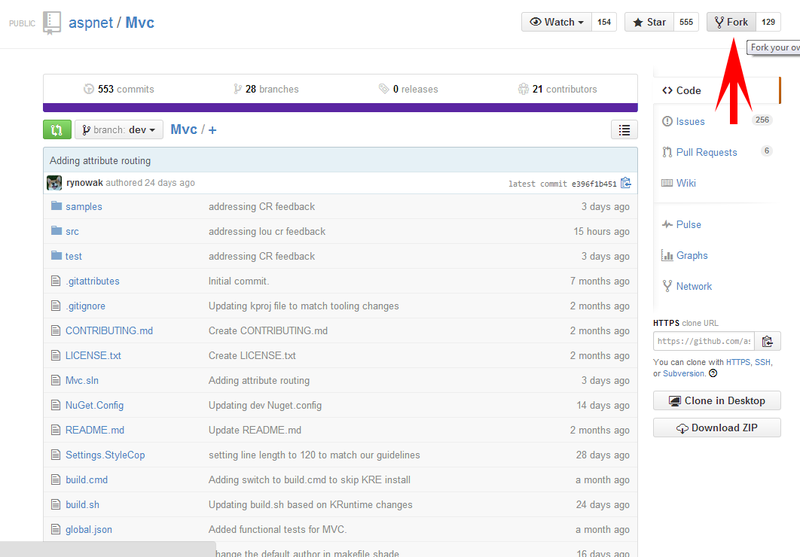 you would need an active user account with GitHub. 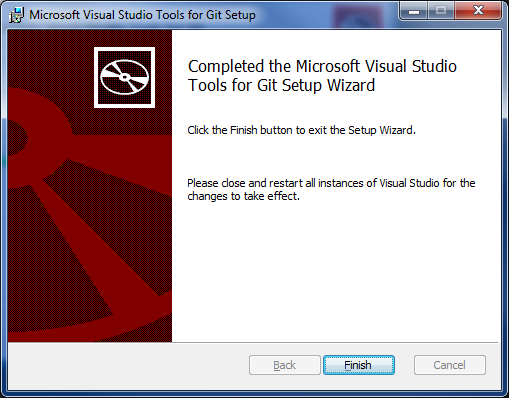 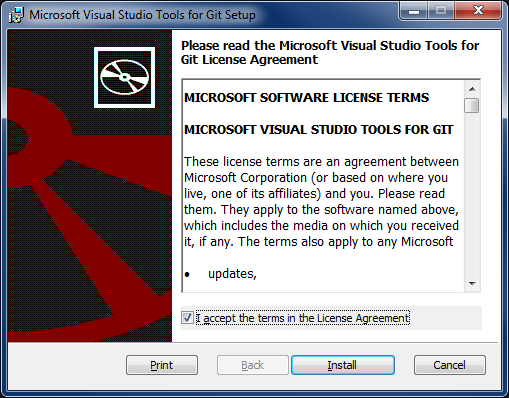 Step 2: Install the “Git Source Control Provider” Visual Studio Extension Visual Studio 2012 does not support Git by default (VS2013 supports Git right out of the box). 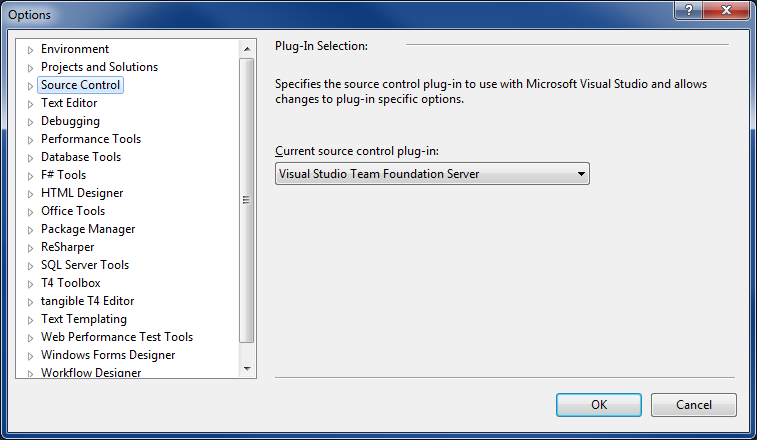 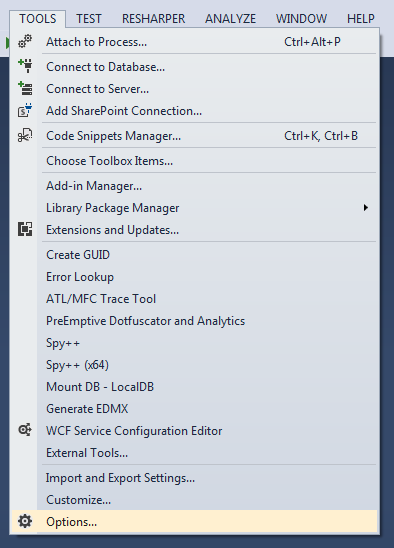 Microsoft has created an extension that adds the support and required features to VS 2012. 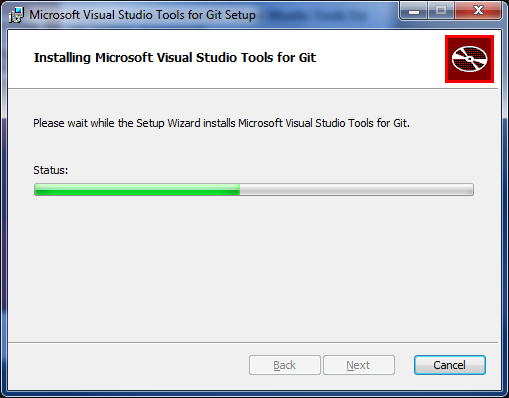 Installation is quick… just click Next… Next… Next and you are done. 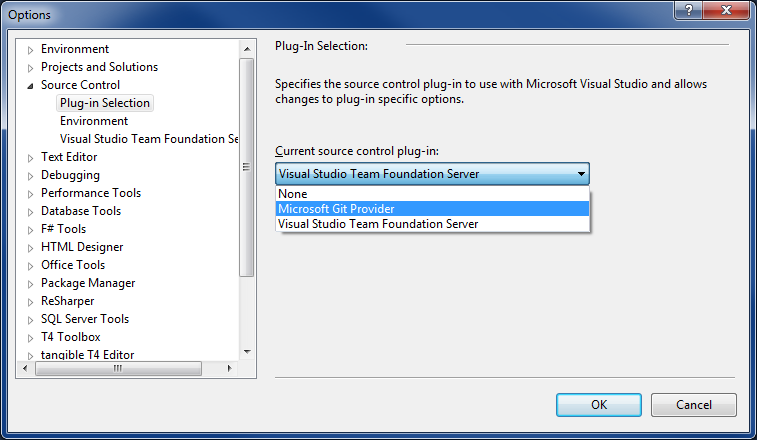 Visual Studio will ask for your GitHub password the first time to try to synch changes. 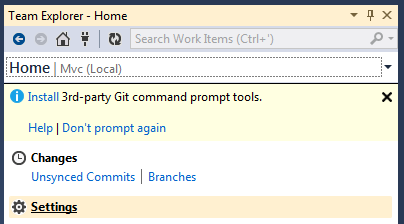 Congatulations! 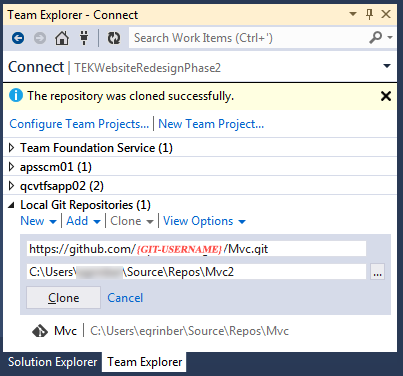 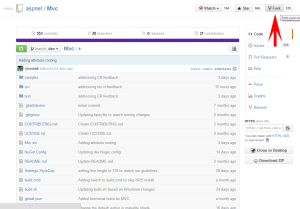 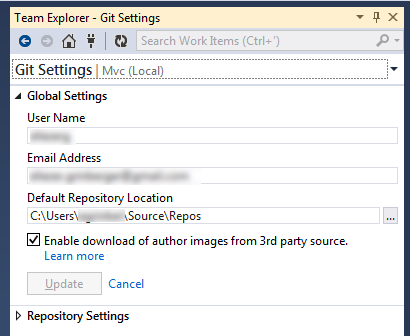 You can now work in Visual Studio 2012 and sync your work with GitHub.